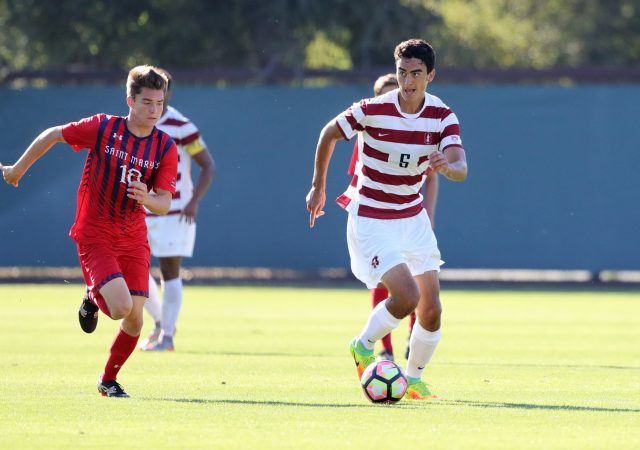 On Jan. 3, North Texas SC announced the signing of Evans to a two-year contract. 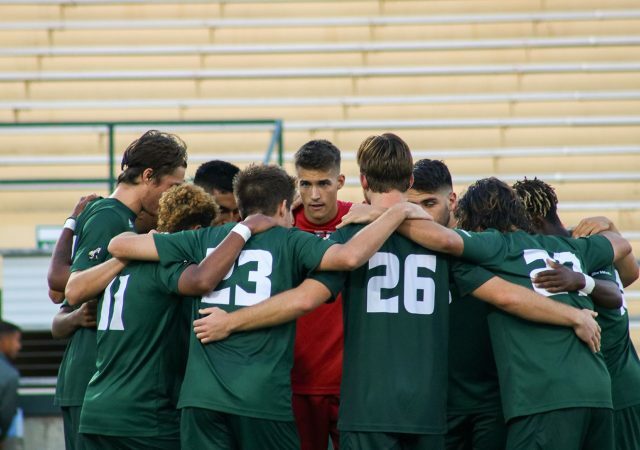 With six new players joining the program, head coach Steve Sampson said he believes the team will have a level of talent that has not been seen in years. 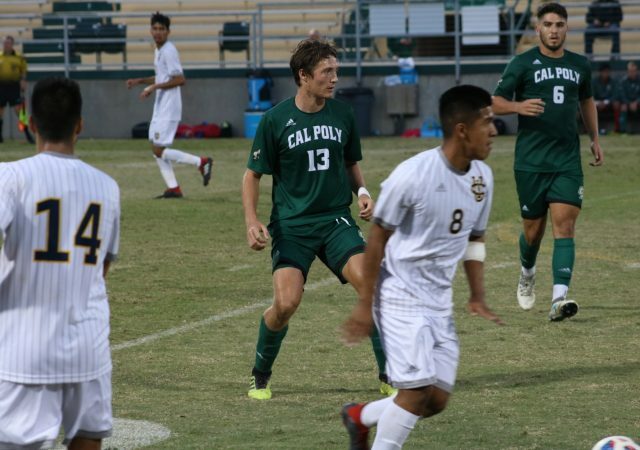 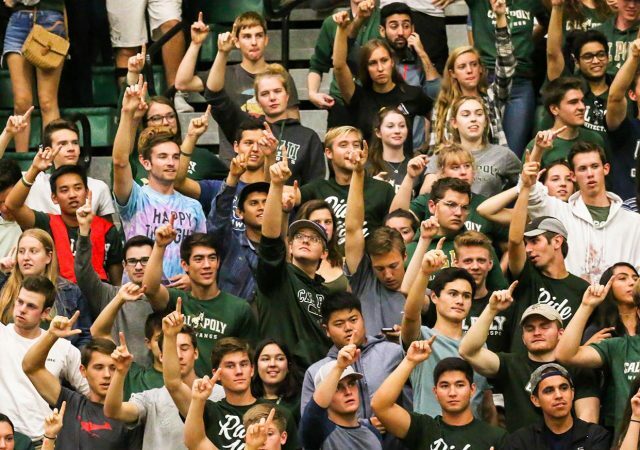 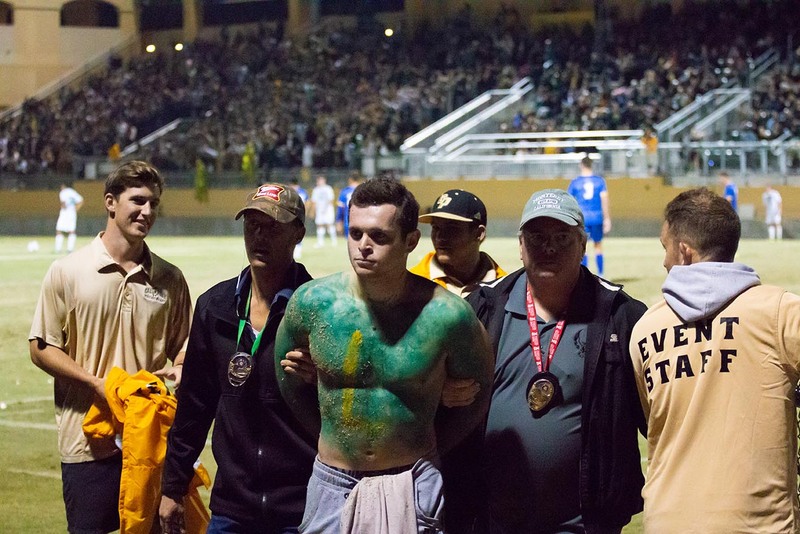 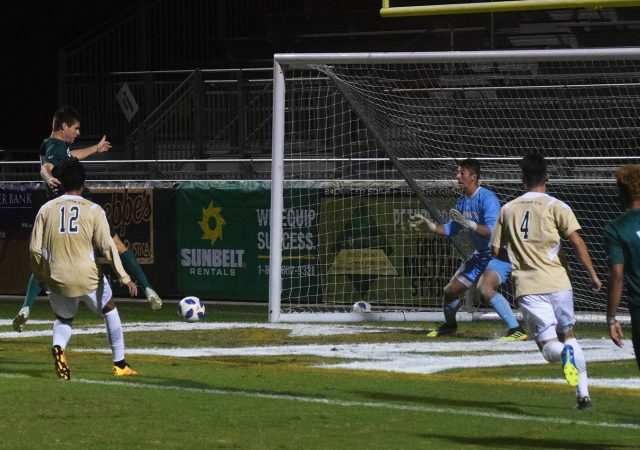 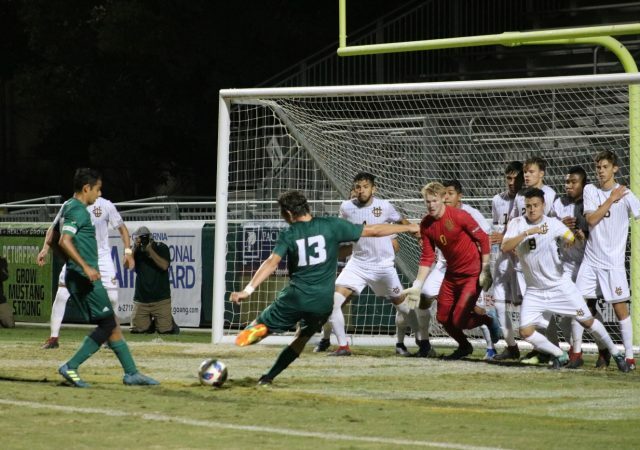 Cal Poly Men’s Soccer broke their four game losing streak with a 3-0 victory against Sacramento State on Oct. 17 inside Alex G. Spanos Stadium. 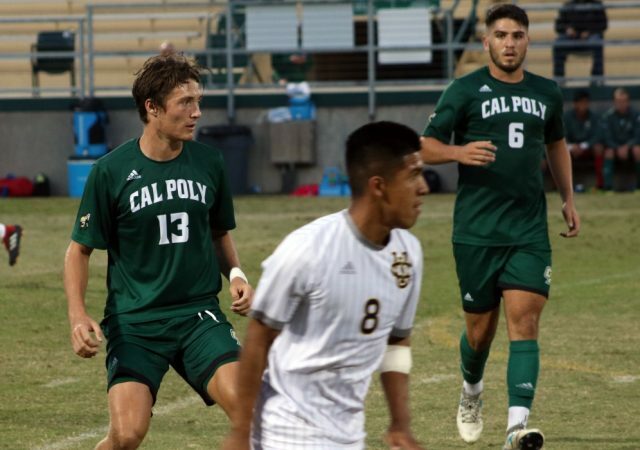 The Mustangs struggled to find a goal in regulation time, resulting in the team’s second double overtime game in one week.